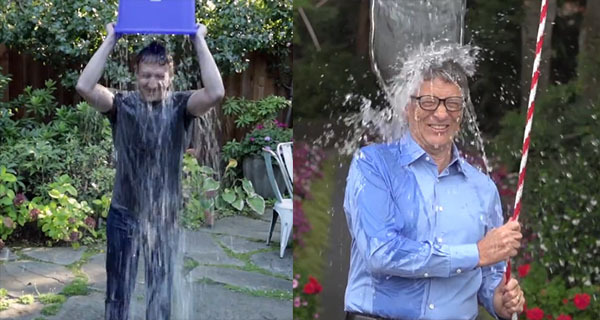 Tech CEOs Mark Zuckerberg and Bill Gates accepts The ALS Ice Bucket Challenge! The latest social media phenomenon known as the “Ice Bucket Challenge” is getting so much attention is the past days. Surprisingly, big names are joining the awareness campaign. The latest to join this chilly craze are Facebook CEO Mark Zuckerberg and Microsoft CEO Bill Gates. Zackerberg was nominated by New Jersey Governor Chris Christie on Wednesday. Zackerberg then nominates Bill Gates, Sheryl Sandberg, and Netflix CEO Reed Hastings. Bill Gates accepted the challenge and nominates Ryan Seacrest, Chris Anderson from TED, and Elon Musk. What is ALS Ice Bucket Challenge all about? ALS Ice Bucket Challenge aims to raise awareness about Amyotrophic Lateral Sclerosis. 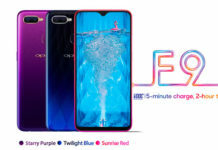 The challenge involves dumping a pail of ice-cold water over ones head and then challenging three other people to do the same within 24 hours. If the person being challenged don’t want to do the task, he/she must donate $100 to the ALS Association. ALS Association fights Amyotrophic Lateral Sclerosis, also known as Lou Gehrig’s disease. ALS referred to as motor neurone disease.